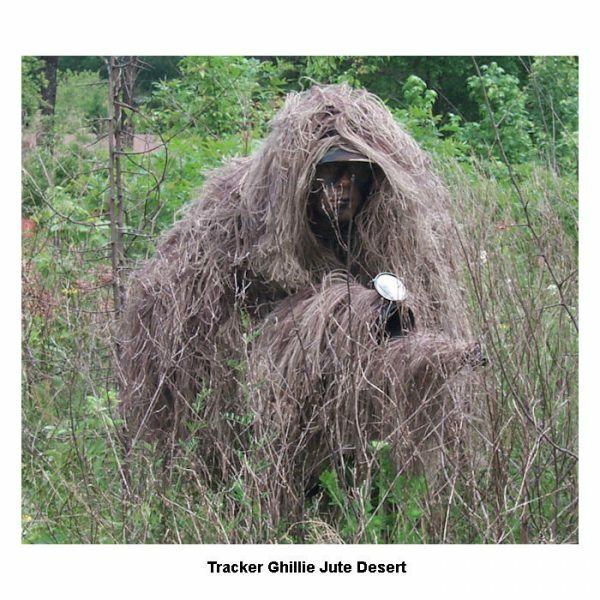 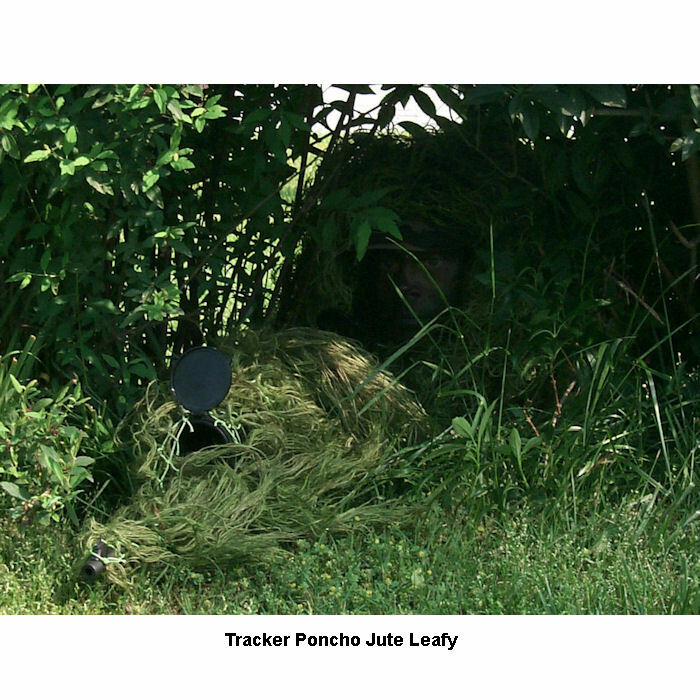 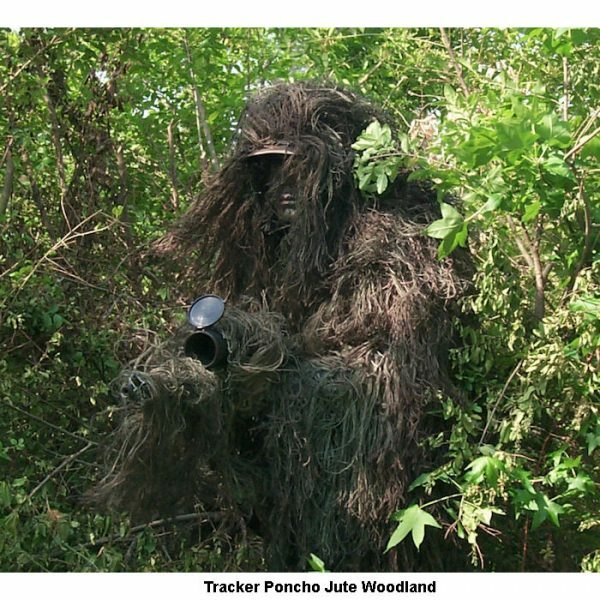 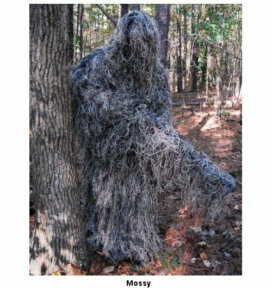 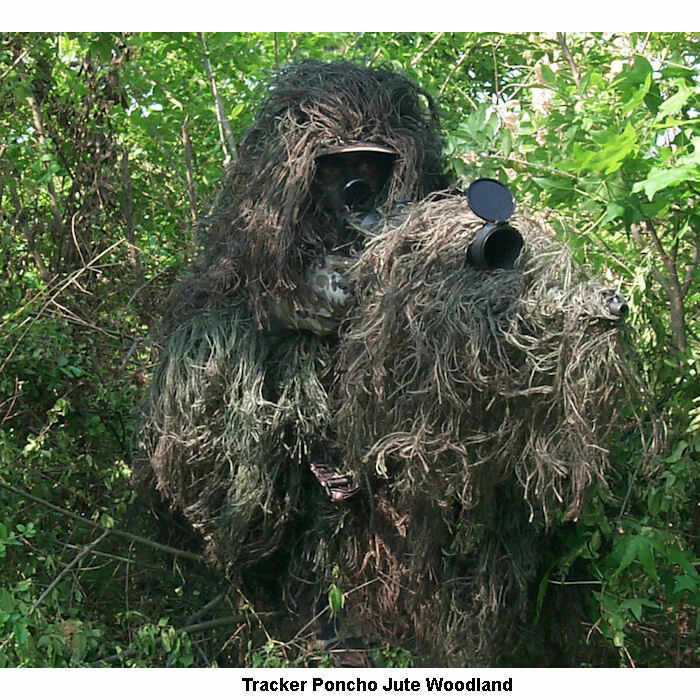 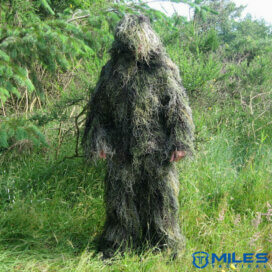 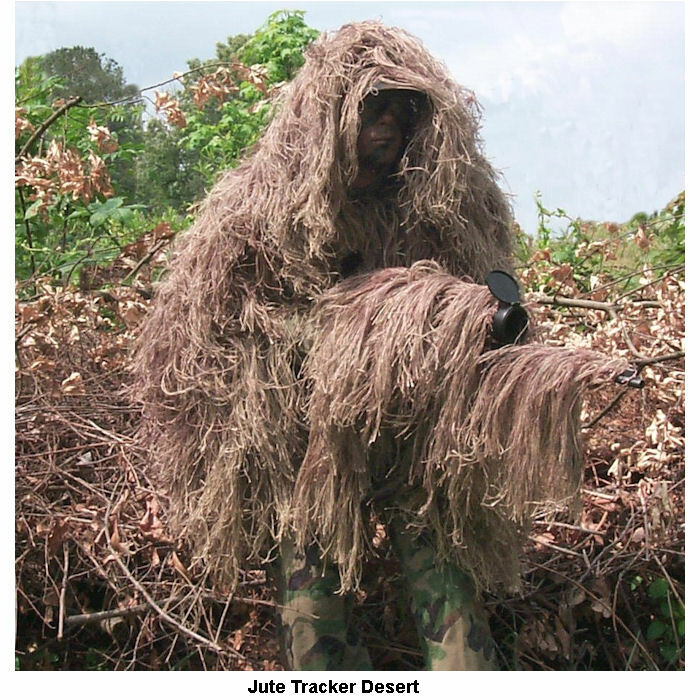 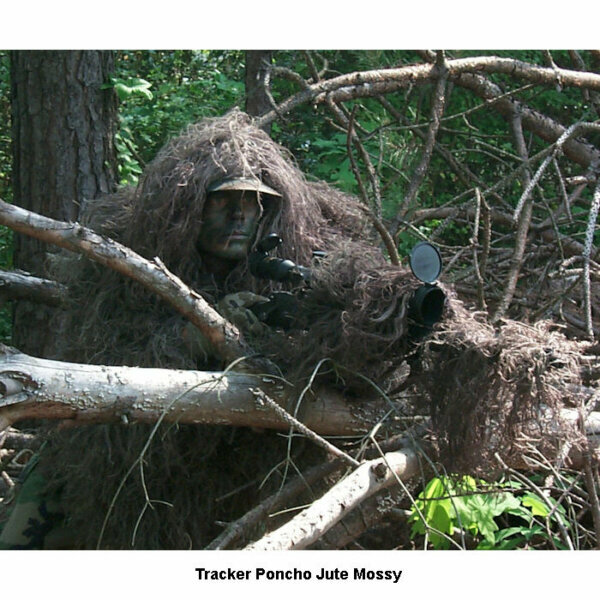 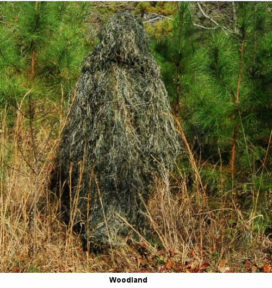 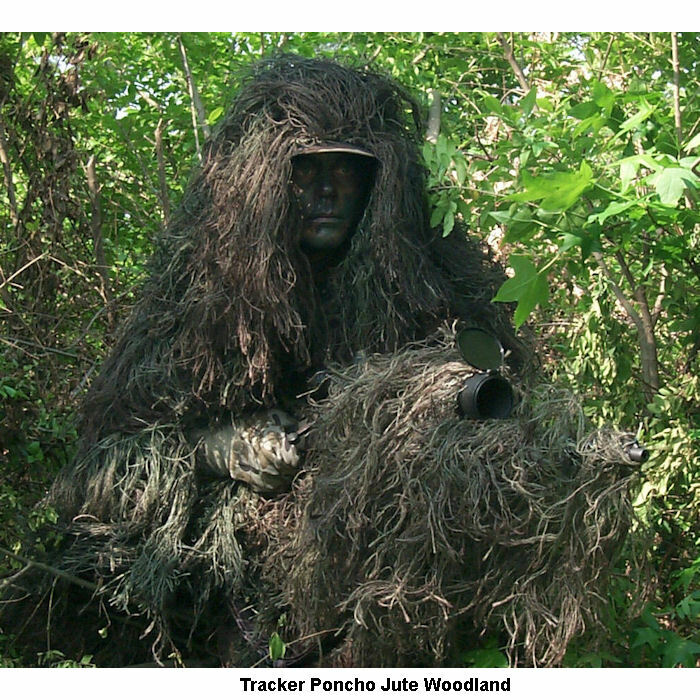 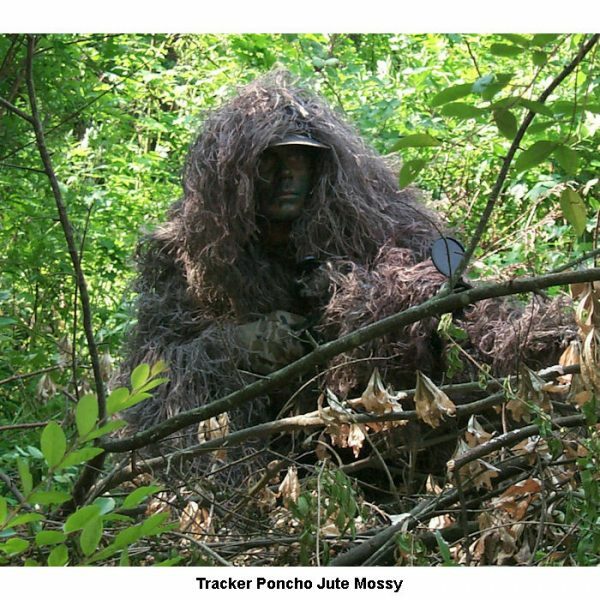 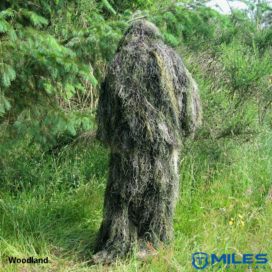 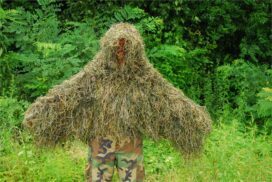 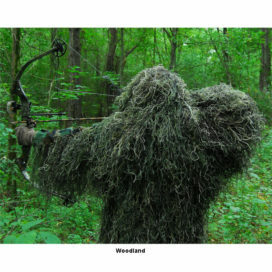 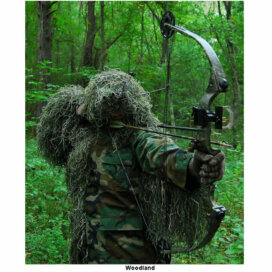 The Ghillie Suit Tracker Poncho is for those who only need the upper Torso covered. If you want fast mobility than this is the Poncho for you! 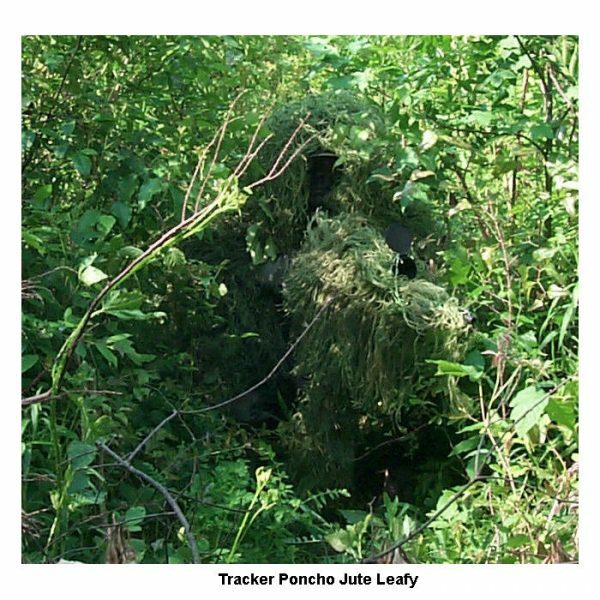 Quick on and off this Tracker suit is designed for fast sprints and then crouching down where you don’t really need your lower half covered. 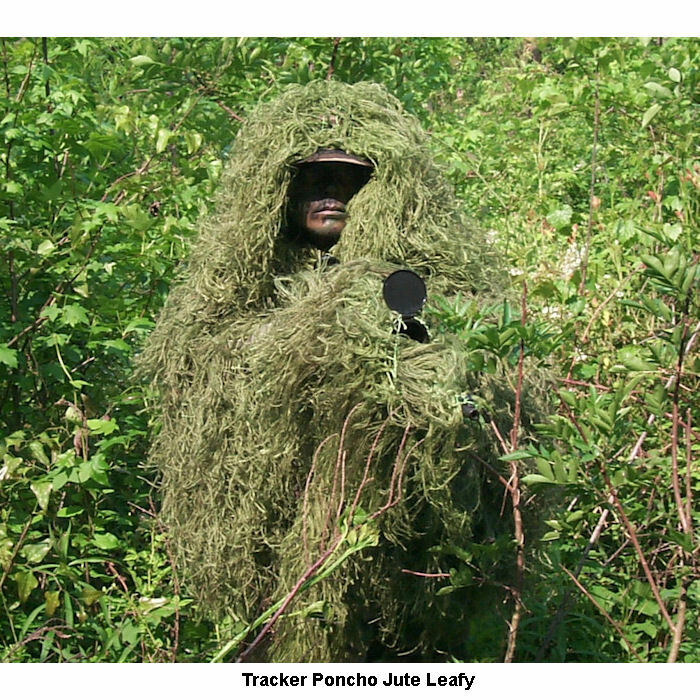 The Tracker Poncho has full sleeves for your arms, a full hood, and covers the torso in the front and back. Assembled on a 100% Nylon netting with 3.5 Lbs. 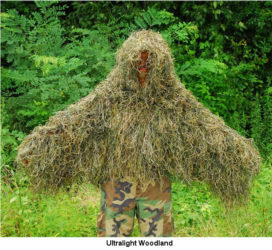 of Cut and Dyed Jute attached. 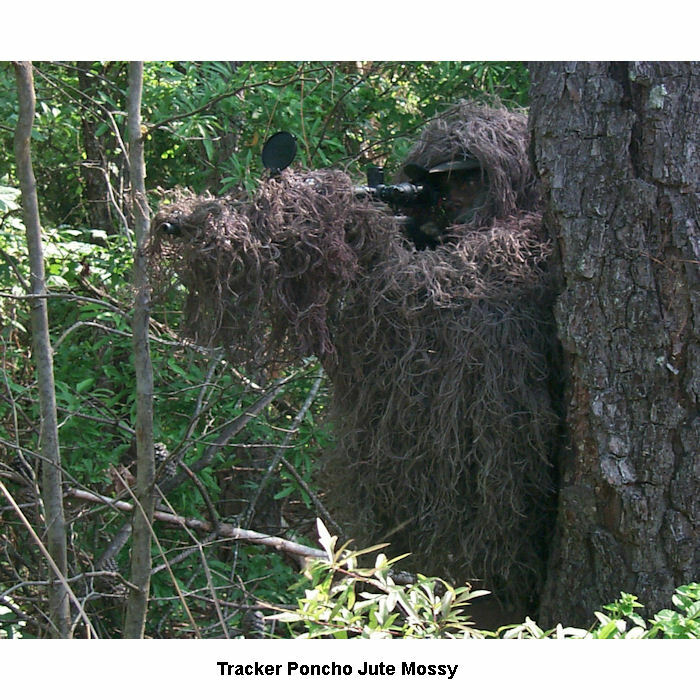 Tip: You can add a pair of the BDU Pants to compliment this suit. It’s great for Turkey hunters, or for those who will be kneeling down a lot.